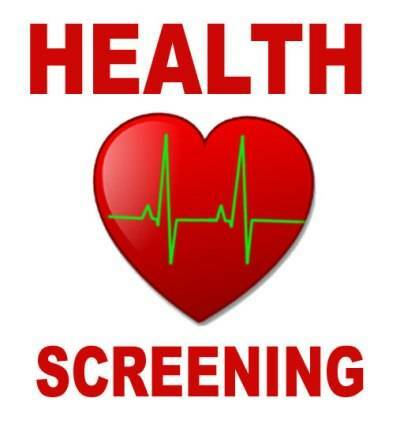 BUCYRUS — A combination health fair and arts and craft show is planned Nov. 4, from 7 a.m. to 2 p.m. at the Holy Trinity Activity Center, 740 Tiffin St.
Beginning at 7 a.m., a blood screening profile requiring a 12-hour-fast, with Avita Health System, will be available for $30. The arts and crafts show, featuring a variety of quality items will be in the gym. At the end of each presentation, a prize will be awarded. There is a luncheon planned at 11 a.m. featuring soup, sandwiches, sides, dessert and beverages, in the cafeteria. A raffle drawing is planned at 1:45 p.m. The Holy Trinity Rosary-Altar Society is the sponsor of this event.